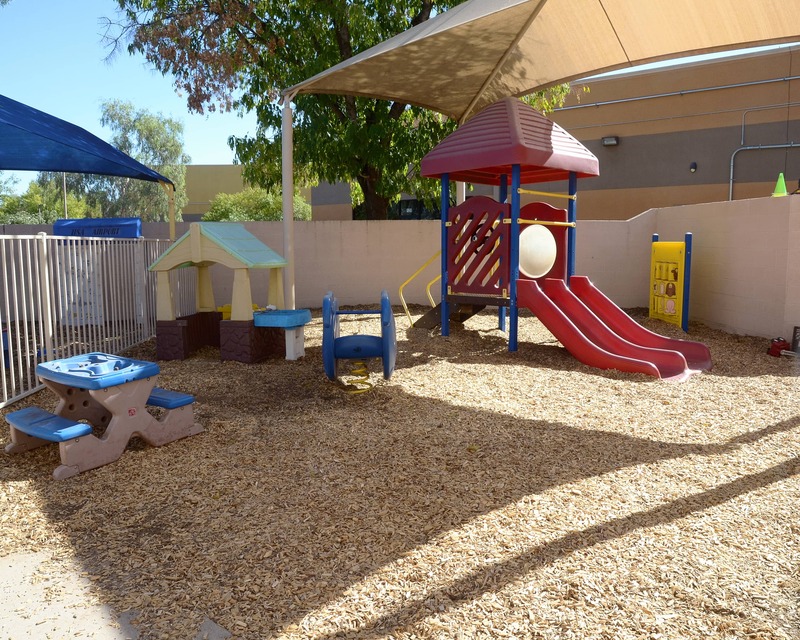 Welcome to our nationally accredited La Petite Academy educational daycare in Glendale, AZ. My name is Sue Boursaw and I am the school director. I have more than 25 years of early childhood experience with a master's degree in education. 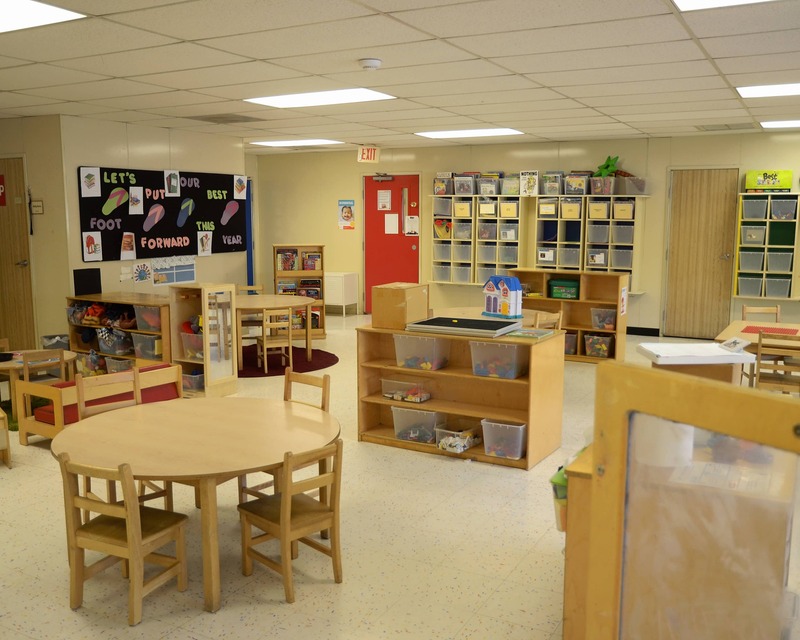 La Petite Academy takes pride in providing an environment that is safe, loving and rich in opportunities for learning and growth. Throughout your child's day, we provide parents with real time updates and photos through the brightwheel mobile app. You'll love staying connected all day long so you don't miss a single moment. Many of our teachers have been with us for more than 10 years and we have a total of 125 years of early childhood experience between us. All of our teachers go to monthly training, have a Fingerprint Clearance Card, and they are First Aid and CPR certified. 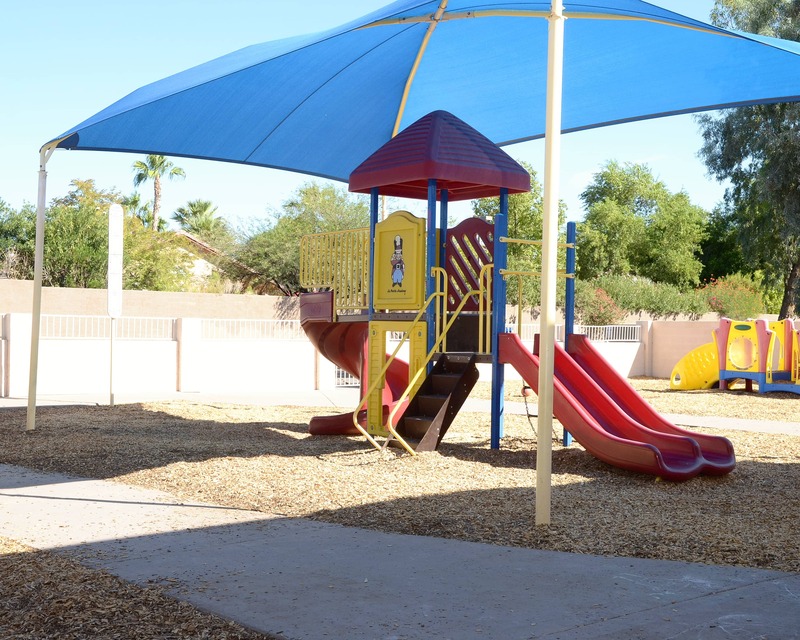 If you are looking for an education-driven child care in Glendale, AZ, call La Petite Academy to schedule a tour today! Hope to see you soon! We have love having our daughter at this school any time that there is any question it is immediately answered and we are always in the loop with what is going on with our daughter at school. 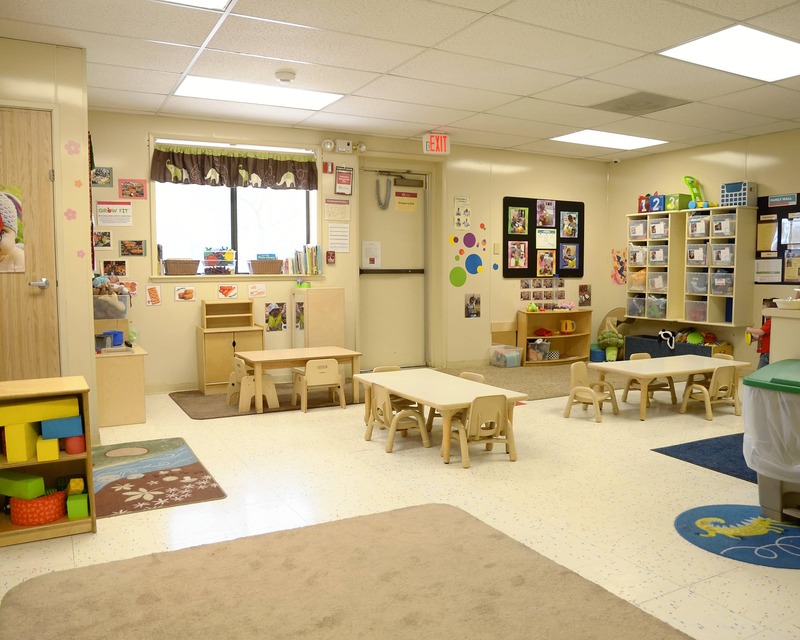 We have never felt more trusting of a childcare center. I love the teachers especially miss zacaria she is the main reason I chose to stay I know my kids will be love and cared for. The school has been great. They are informative, return my calls in a timely manner, they care for my child and provide a welcoming environment and great curriculum. This school has been great for my daughter. She is making friends and excited each day to go to school. I love all the crafts the kids get to do and bring home. My experience has been great and can't wait for my other kids to get older to start in the PreK Program. We adore this school. Everyone is so kind and they truly care about our daughters wellbeing and growth. We absolutely love Mrs. Beth and the staff in the Pre-K class. Jen and Amy are also amazing. They are always welcoming and super passionate about what they do. and her ability to socialize. She has also made a huge improvement with her cognitive and motor skills. We are beyond blessed to have found this school. They treat each child as an individual which is so important to us. I have over 25 years of experience in the field. I enjoy watching children learn and grow and take pride in providing a safe, nurturing environment for children and families. I am new to Arizona and am loving the sunshine! I come from Washington state and I am married with five grown children. 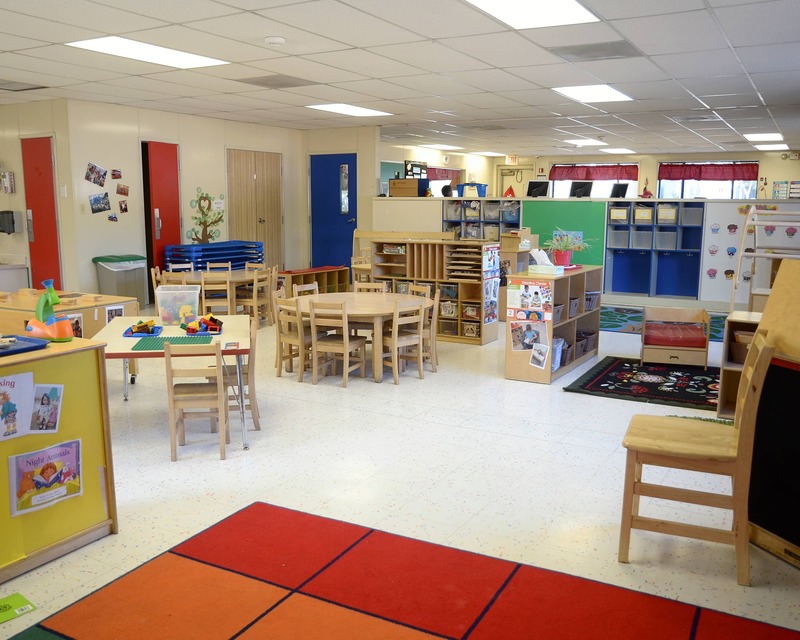 I have been working in early childhood education since 2006. I love being part of a child's growth and development at every age level. I am a huge Disney fan and animal lover. I have two children, one dog, and four rescue cats. 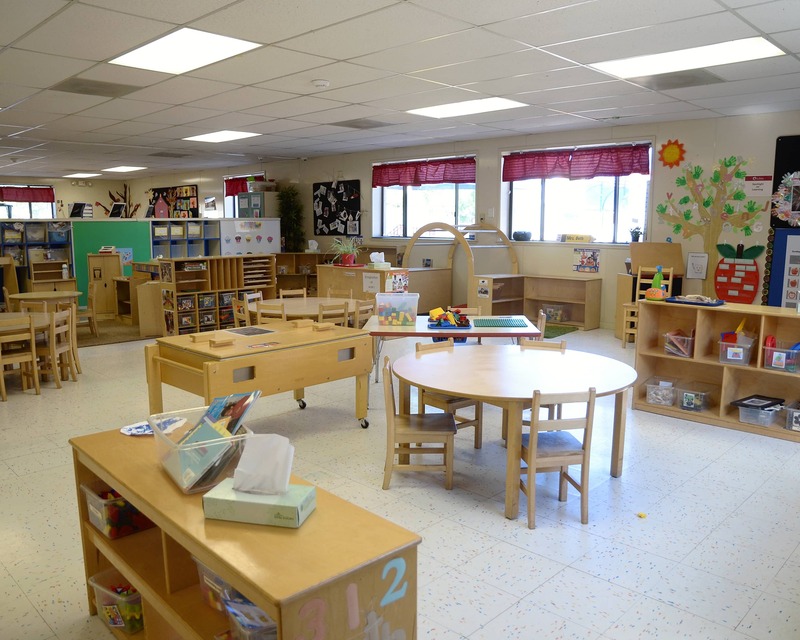 I have been working in early childhood education since 2009. I am one of the team leads of this school as well as the lead teacher in the two's classroom. I have three wonderful boys and enjoy being outdoors.